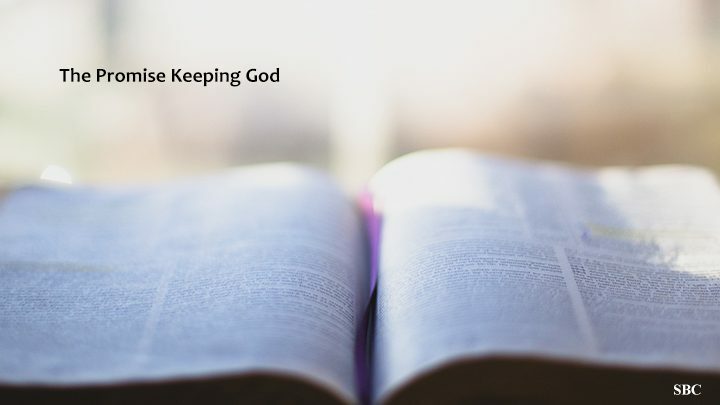 We continue with our series looking at” the Promise Keeping God” this time looking at how the promised New Covenant will be successfully implemented. As it is Remembrance Sunday we shall also be observing the traditional 2 minute silence. Israel had shamelessly broken the covenant and had been punished with exile. As a result among the surrounding nations God’s reputation had been sullied, his power called into question. So in order to restore the honour of his name, God needed to make the covenant work by enabling his people to be obedient to it. God’s reputation continues to be in our hands in terms of the aroma of word and deed that we give off (2 Corinthians 2 v 15.) A pleasant fragrance enhances his name; while a stench diminishes it. Challenge – What does the aroma that you give off do for God’s reputation? Challenge – Has your heart and spirit been regenerated and renewed? So God’s people are now indwelt by the Spirit (Romans 8 v 9); they need to be continually filled with the Spirit (Ephesians 5 v 18); because it is he who enables and facilitates obedience to the demands of the New Covenant. Challenge – Are you continually being filled with the Spirit, enabling you to be obedient and to walk in God’s ways?